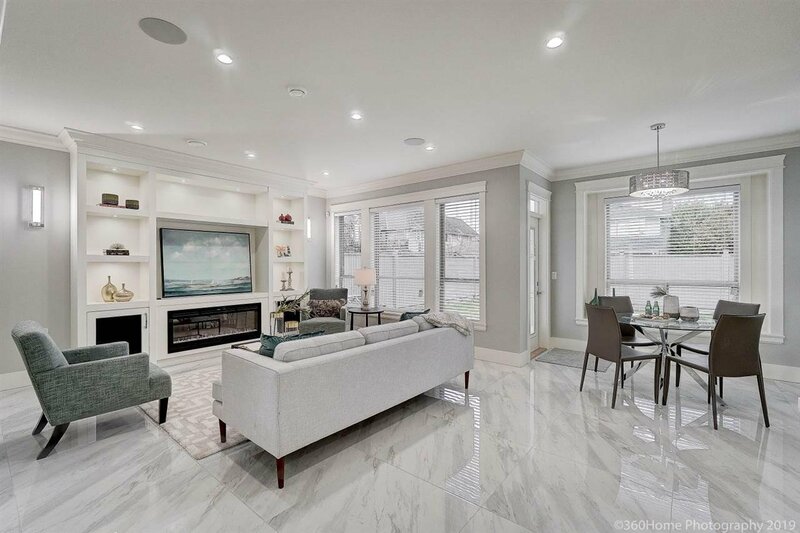 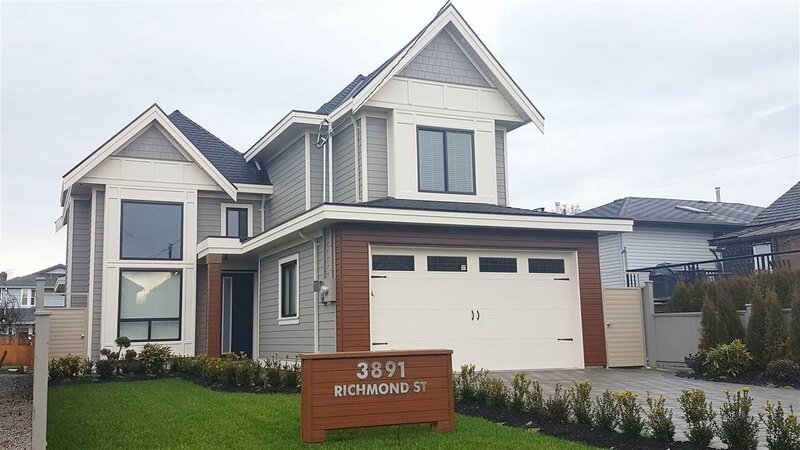 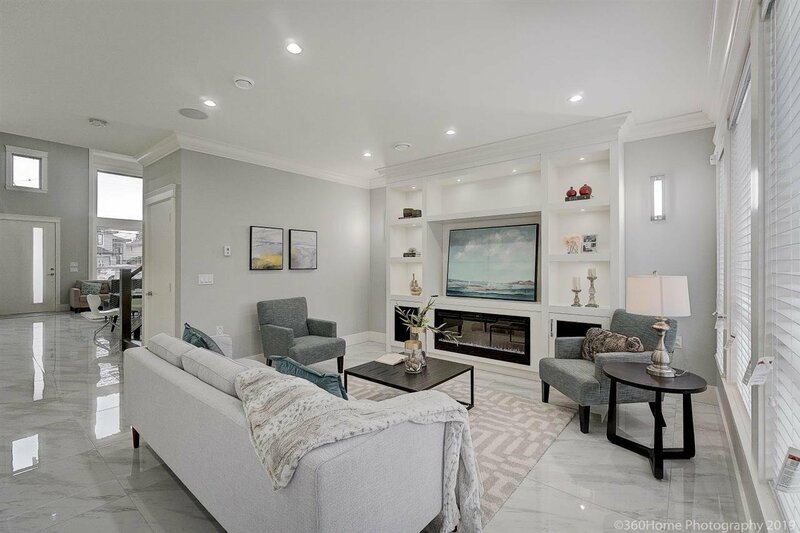 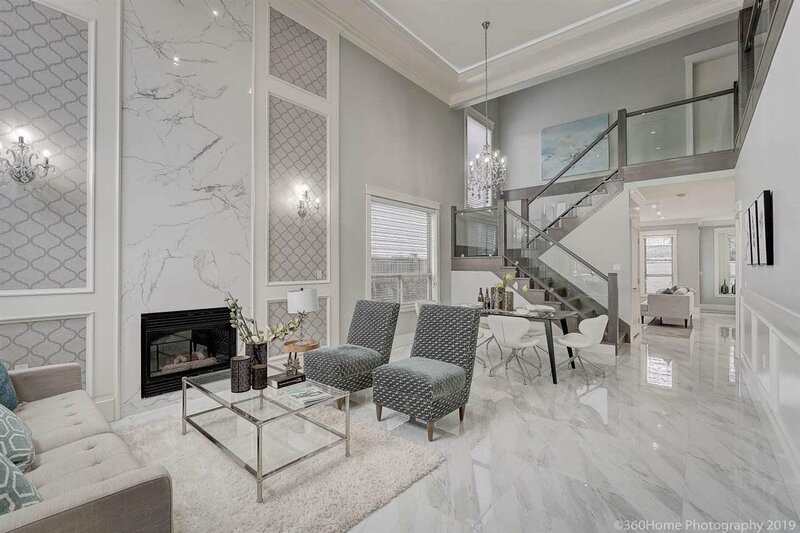 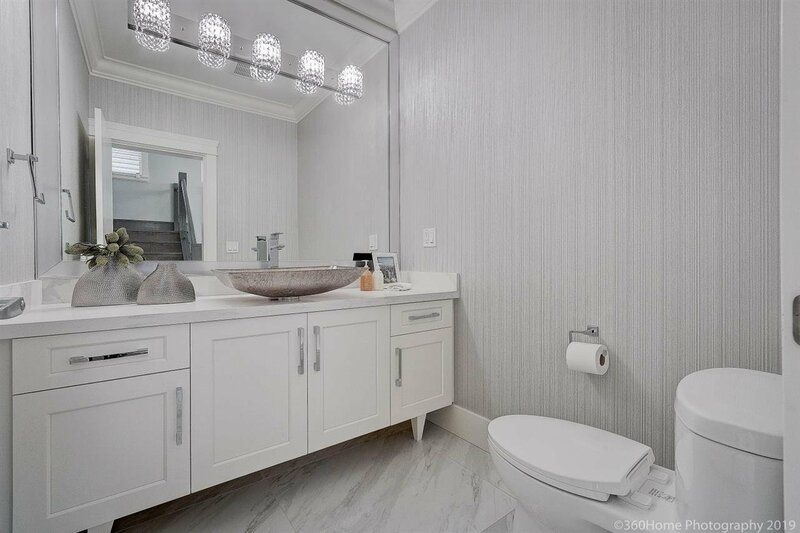 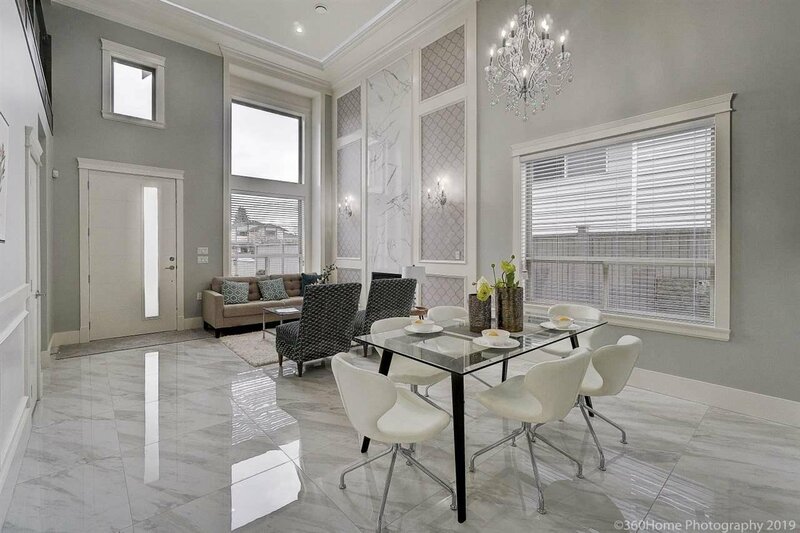 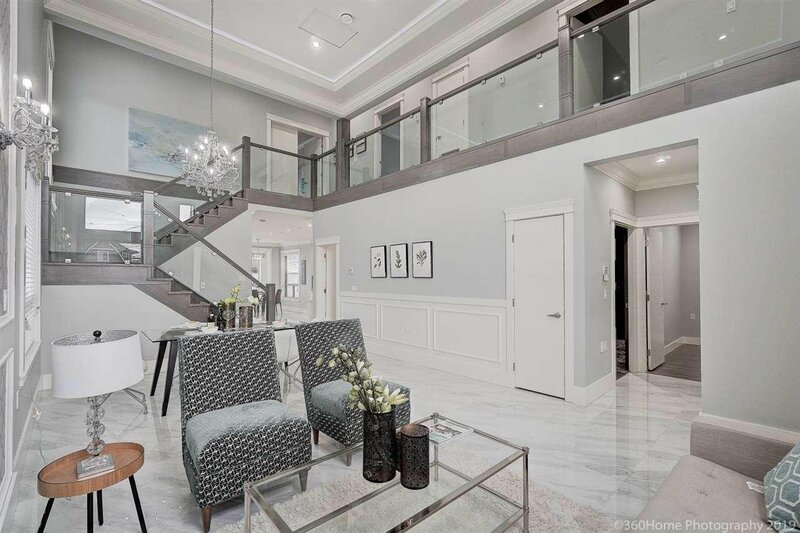 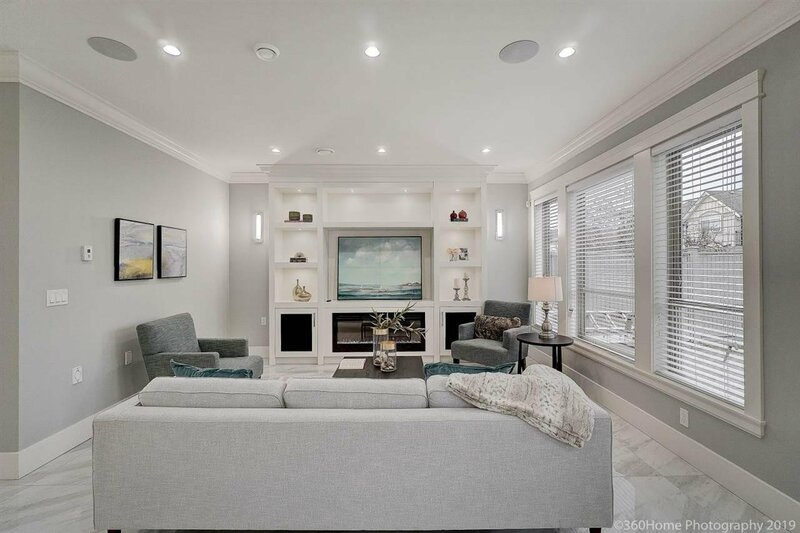 So well planned & built, this 2,633 sq’ exquisitely finished home in the historic Steveston Village offers flawless workmanship, functional flr plan, open-concept design & quality hi-end finishing. 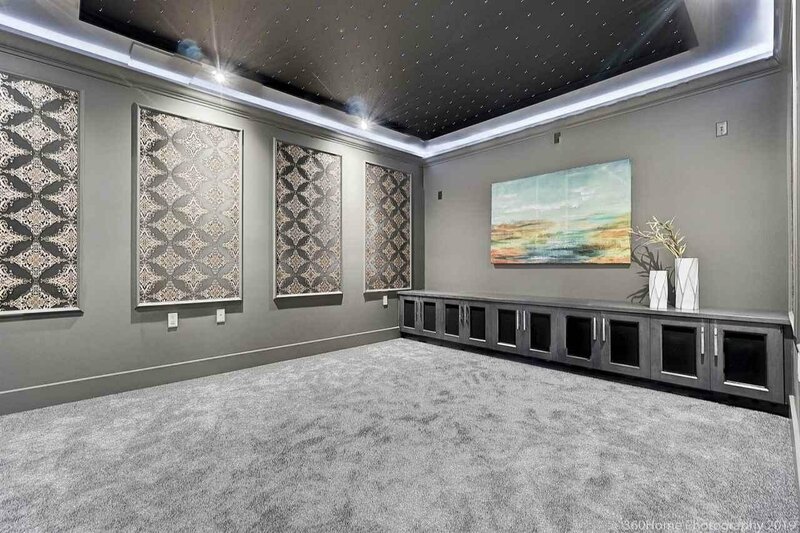 4 ensuited bdrms up. 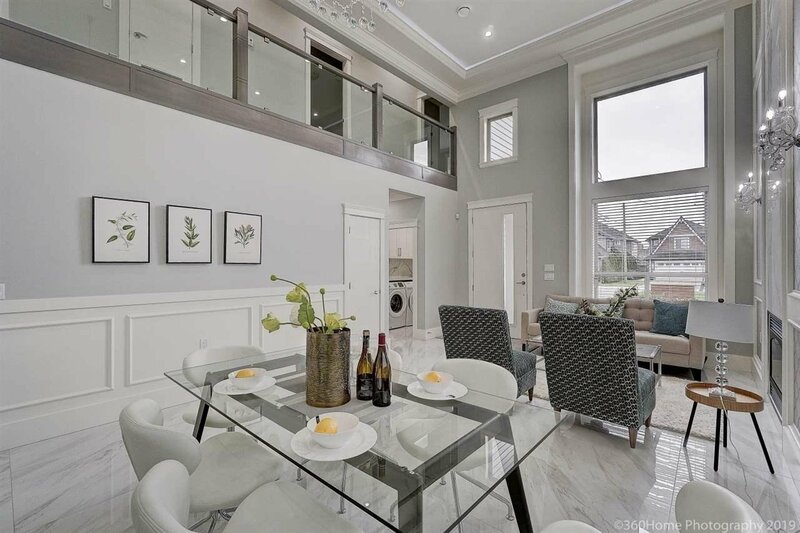 Main flr has LR/DR & family areas, home theatre, gourmet & wok kits, eat'g area, laundry rm+a finished 100 sq’ storage rm (not included in TTSQ). 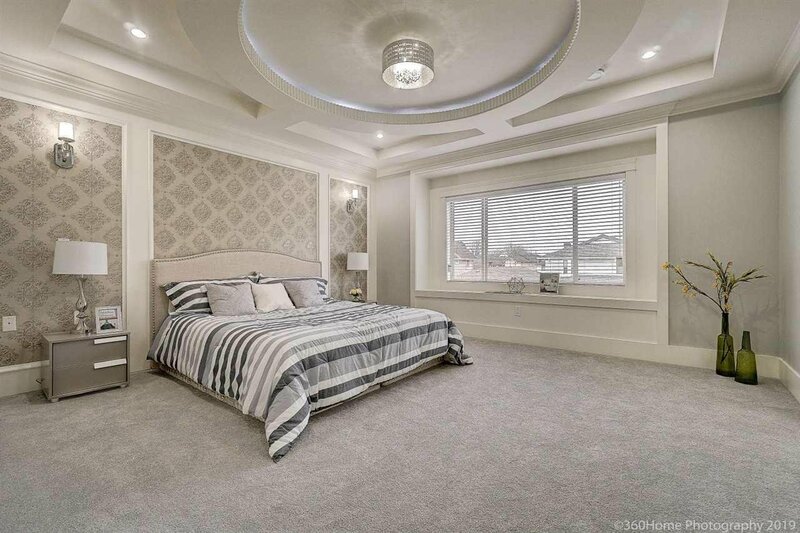 Air-con & HRV, B/I vacuum, lawn sprinkler, 4-camera security systems, hardy plank ext, multi-zone radiant H/W heat, light weight concrete upper flr, 16’ ceiling in LR/DR. 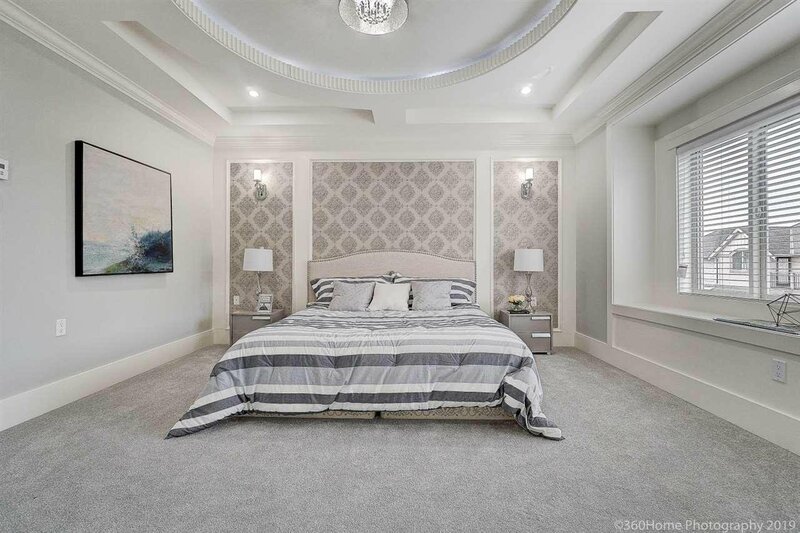 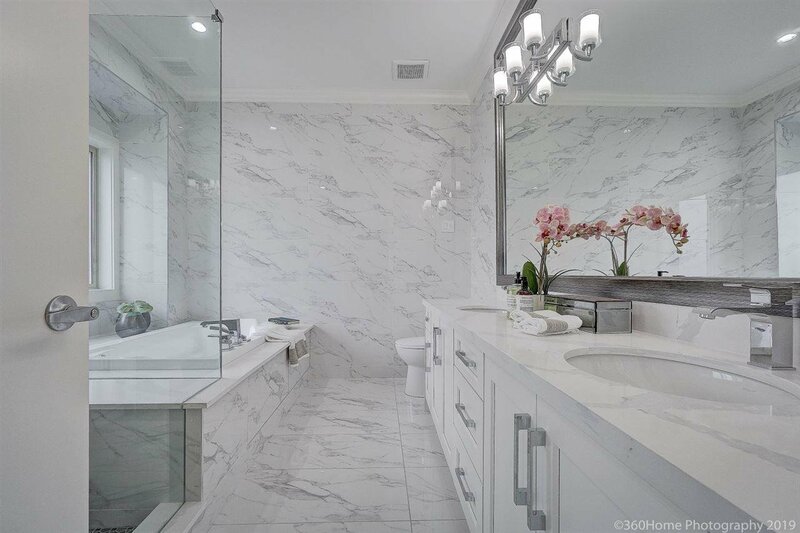 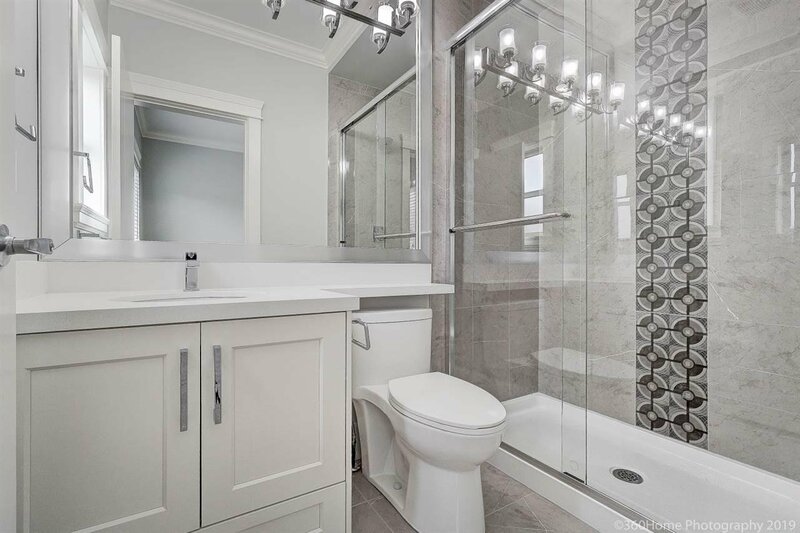 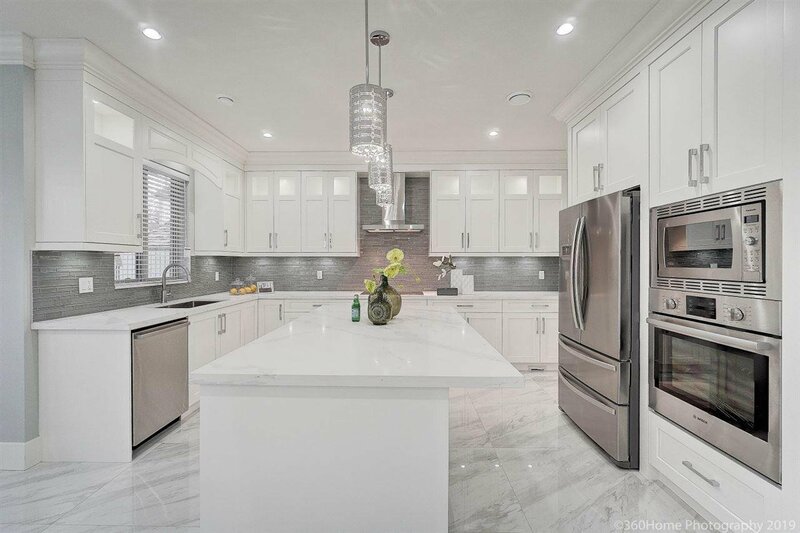 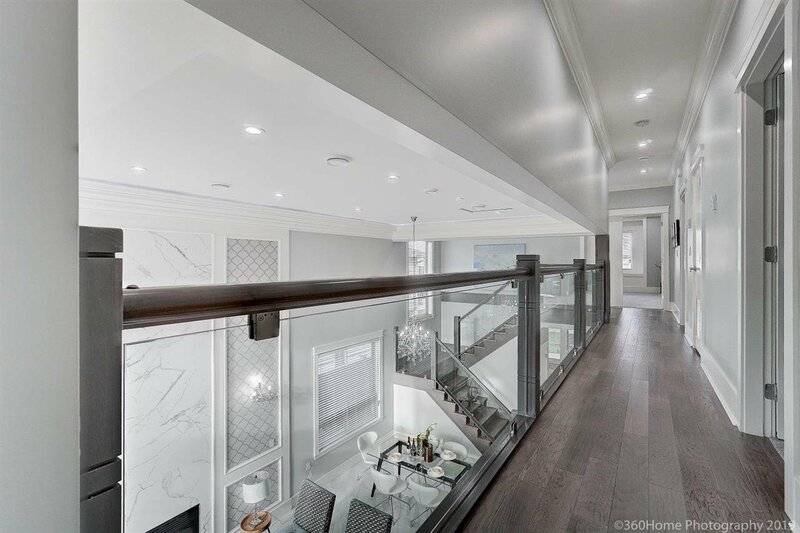 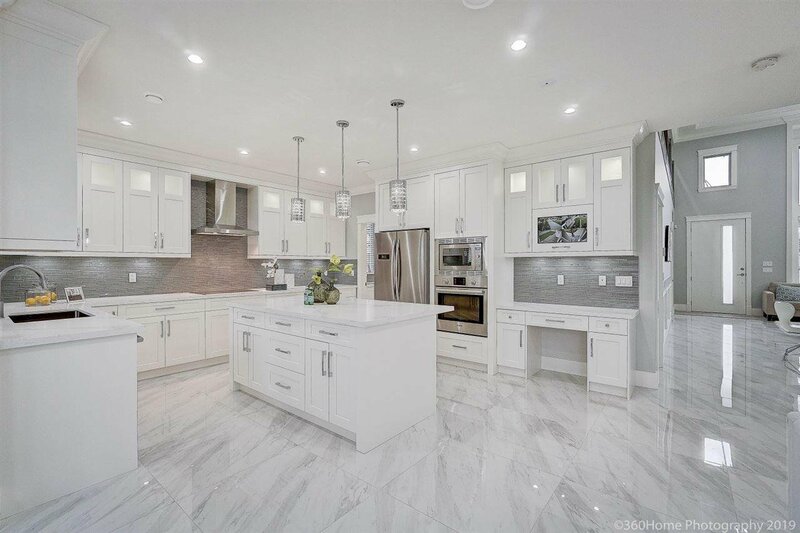 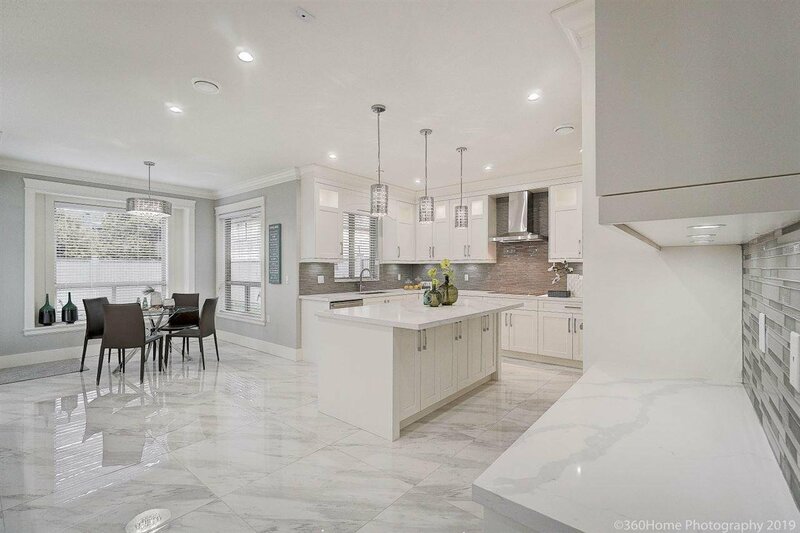 9’ ceiling both flrs, spa-like master ensuite with jetted tub & rain-shower & jets, brand name (mostly Bosch) appliances, quartz counter tops, hardwood flr & much more. 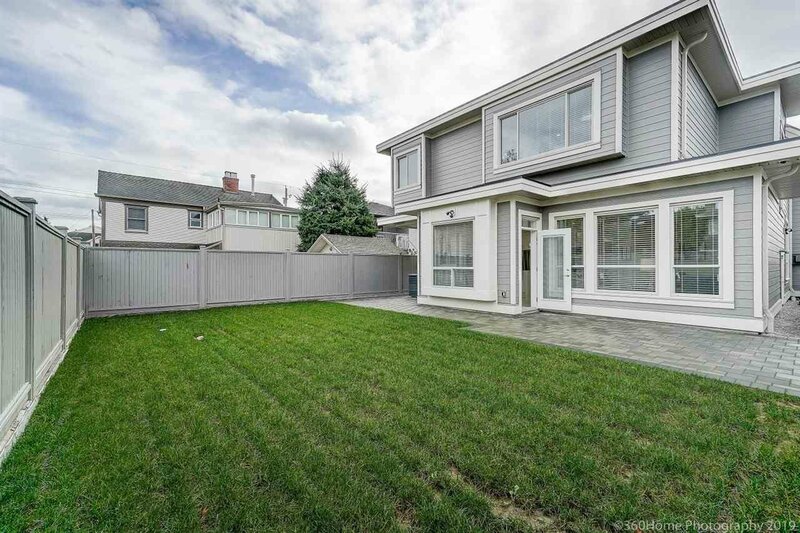 N/S facing 40'x120' lot. 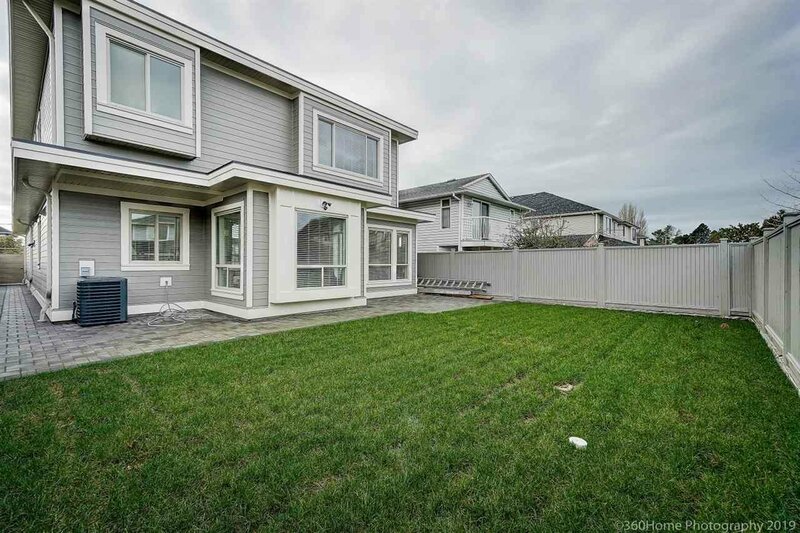 Great loc close shopping, schools, park & very Transit friendly.